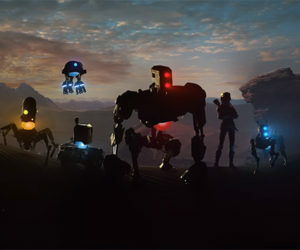 Evolve, the latest game from Turtle Rock Studios, joins the likes of Grand Theft Auto, Red Dead Redemption, and Borderlands as another one of Take-Two Interactive's "permanent" franchises. 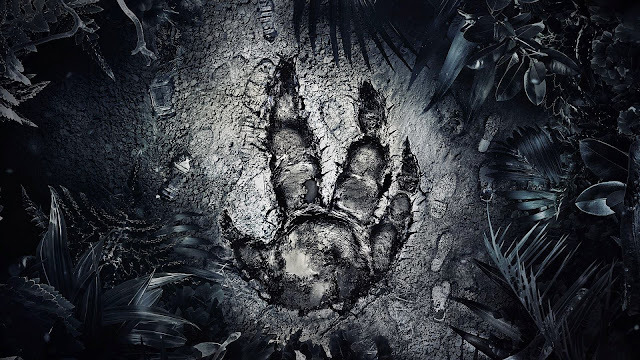 During the 2015 Annual Technology, Media & Telecom Conference, Take-Two's CEO explaining the permanence of Evolve citing the new IP's profitability. He did however note that game could have used a stronger single-player component. "As you know, Evolve is very multiplayer focused, and that's worked for people--we've had something like 27 million game sessions played, and we've sold-in over 2.5 million units." said CEO Strauss Zelnick "We're really happy with where it's going. It isn't 10 million units...yet. But it is an important franchise for us." "I think we come out of that experience reminding ourselves we have to have a strong single-player opportunity. But we knew that about Evolve," Zelnick continued. "We think we've developed another permanent IP. But if there were something lacking, I would say it would be that it was probably a bit too multiplayer-focused, which we knew all along." Evolve was met with mixed reviews. Currently standing at 76/100 on Metacritic, the game's core mechanic of asymmetric 4v1 gameplay wasn't enough to satisfy everyone. Our own MR BLACKMAGIK reviewed the game with a score of 6.5 citing the progression system, amount of characters, and solo play as core issues.